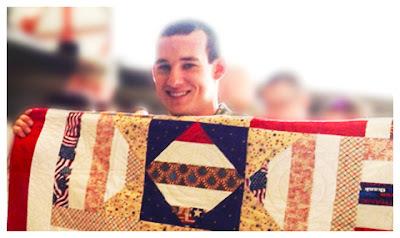 These images are from the Quilts of Valor site. 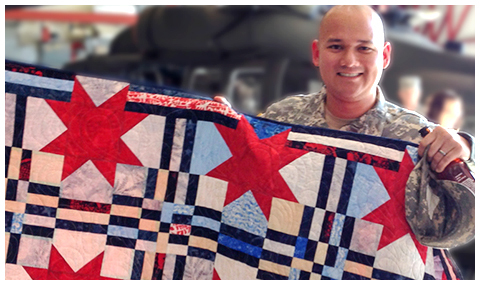 So far, QOV has given 84,975 quilts! 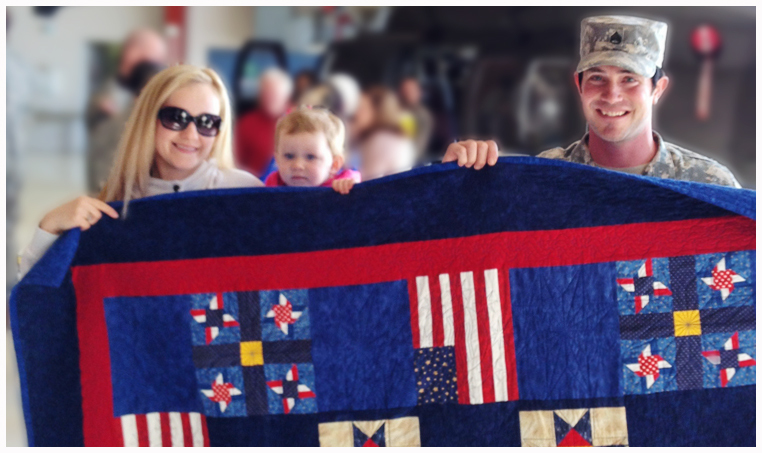 As a quilter who helps make quilts for wounded soldiers, I must say it's wonderful to see the smiles on those faces. Thanks for posting this, Karen.